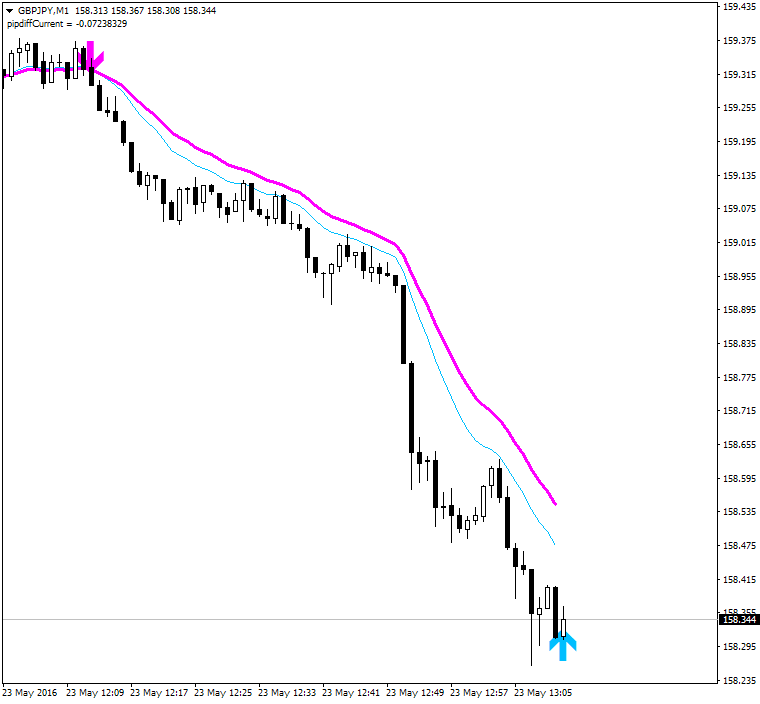 An excellent alternative to two simple Moving Average trend trading systems. 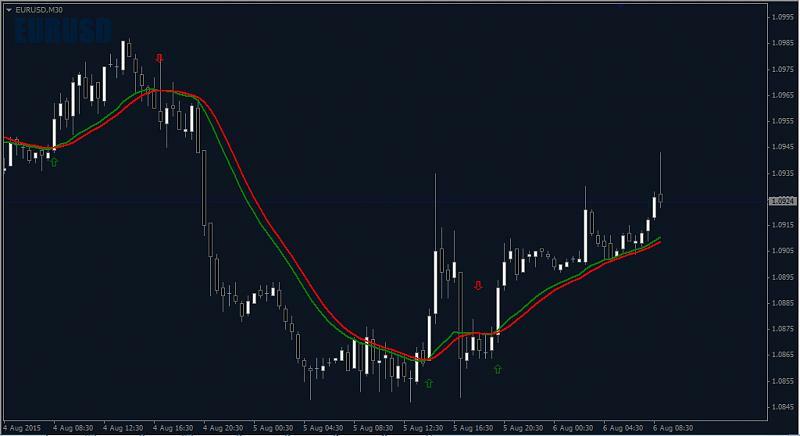 Conducted studies clearly show significant advantages of the signaling system of the system based on two moving averages - so it is recommended that all traders who enjoys moving average, go for light MaByMa. The main advantage of an indicator that the counselors based on it can very quickly be tested and optimized. Last edited by Tsar; 07-26-2015 at 04:21 AM. 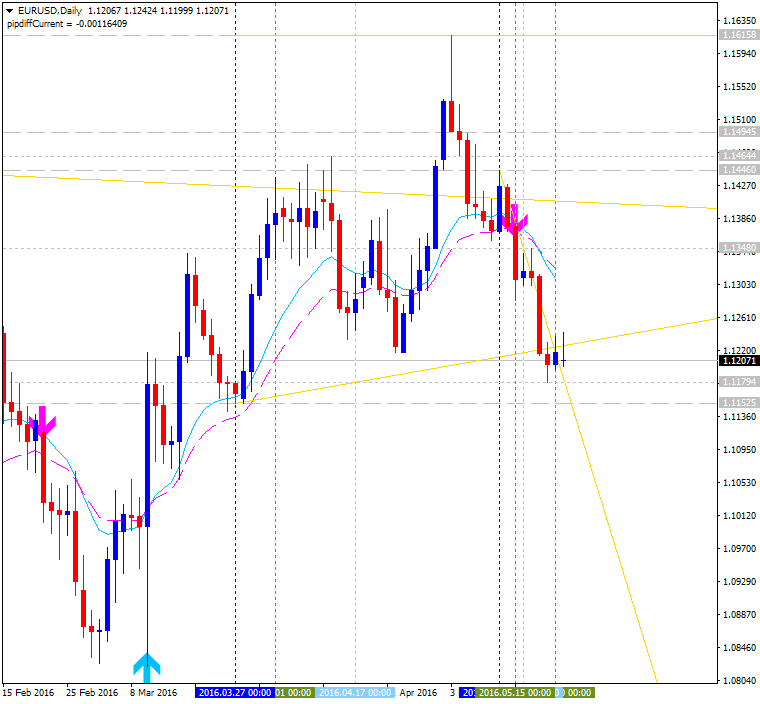 Just one EA found mased on MA: eur/usd trend catcher - expert for MetaTrader 4 (attached). 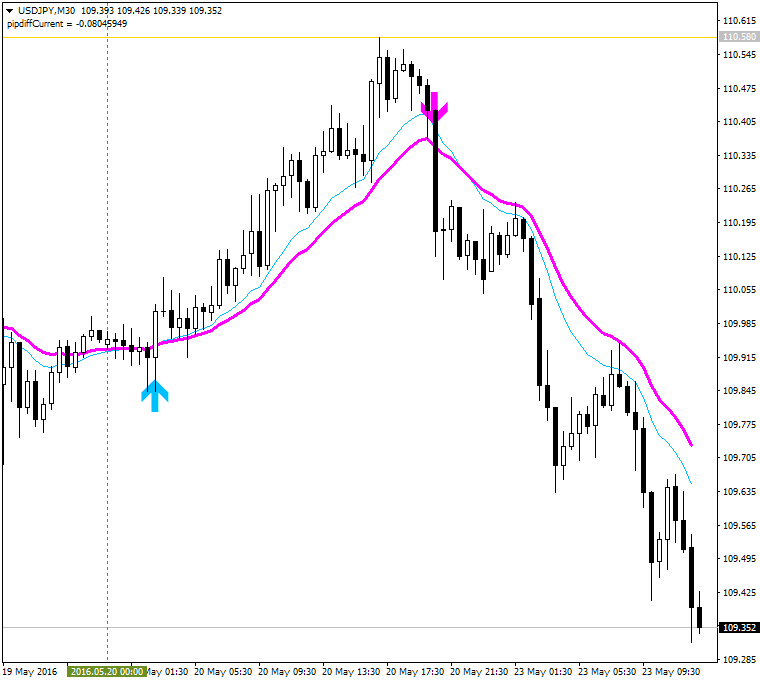 The EA catches long trends by crossing a moving average on 15min time frame. The EA has 50 pip noise filter which prevents the EA to jump on every little move. 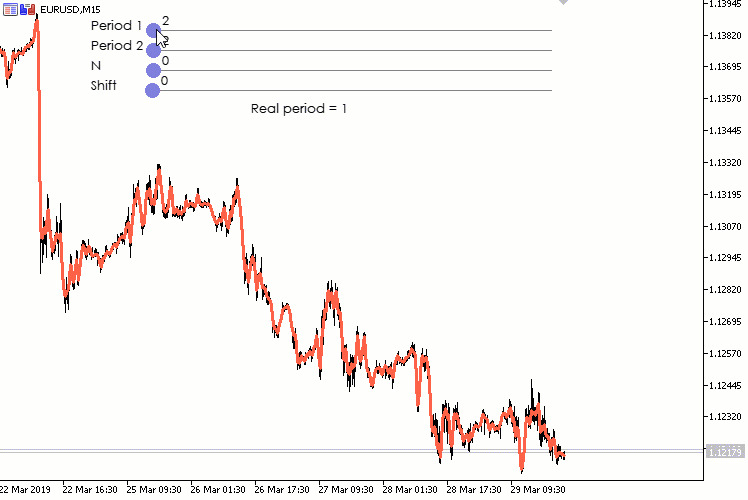 Tested on 15min EUR/USD pair between 2001 and 2010 with 90% history accuracy with great results. Most of the time the EA loses, however one T.P overcomes 17 losses ! 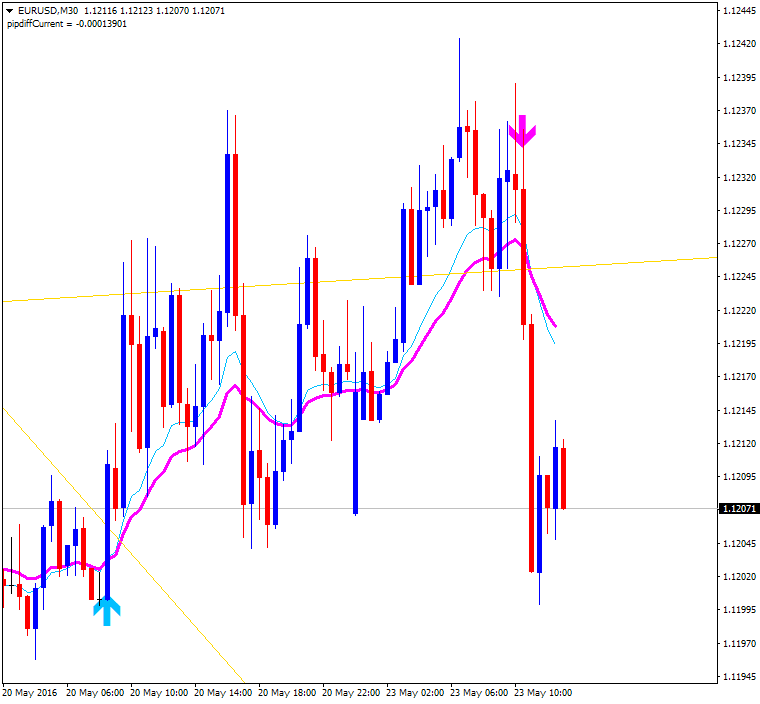 This is interesting indicator: Subway - indicator for Metatrader 4. This is improved version of MA Channel where we can see the levels - some levels can be take profit levels, and the opposite levels are acting as the stop loss for example. The improvement (and that is why this indicator is very interesting) is the following: there is the other MA (such as 'quick' MA) which is acting instead of price in our case. We know that the signal for MA Channel indicators are the following: the price is crossing the MA. 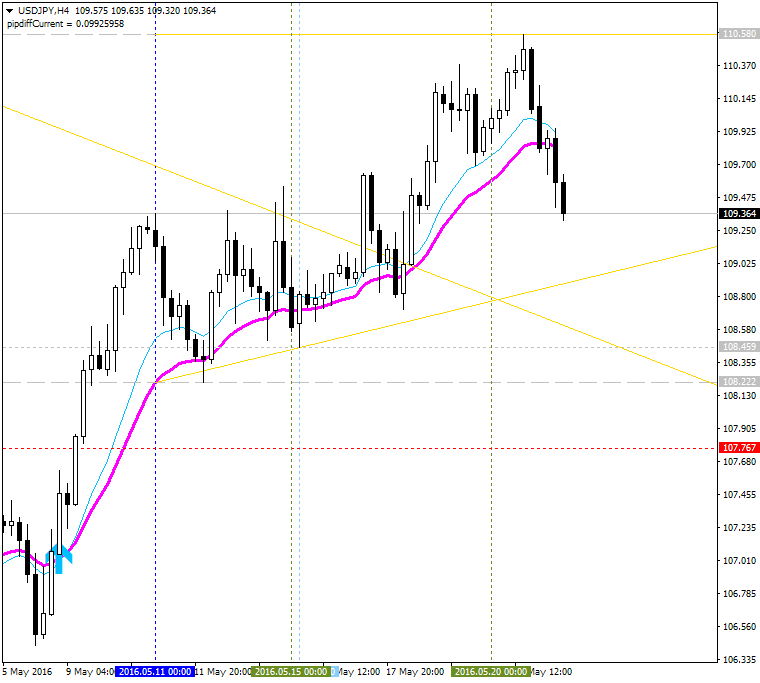 So, we are having the following improvement here - this is the quick MA is crossing the slow MA. This is very interesting indicator to enter to the market. The sidus trading system description can be found on this page. The indicator is having alert. There appears to be 2 versions of the Sidus indicator. 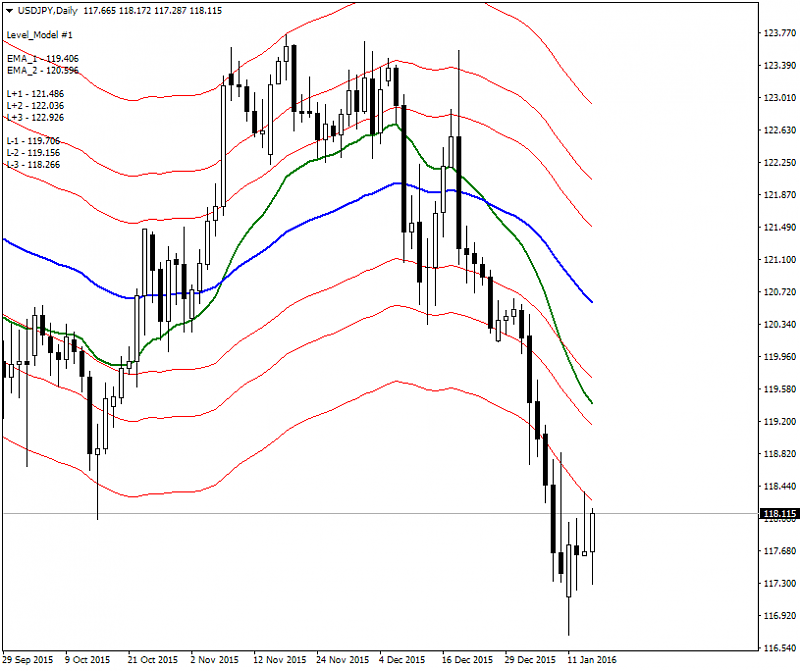 The first version (available as an mql5 indicator) is based on EMA and WMA tunnel crossovers. The second version (the one you have posted) seems to use a EMA tunnel and RSI cross, however I did notice some comments that it repaints. 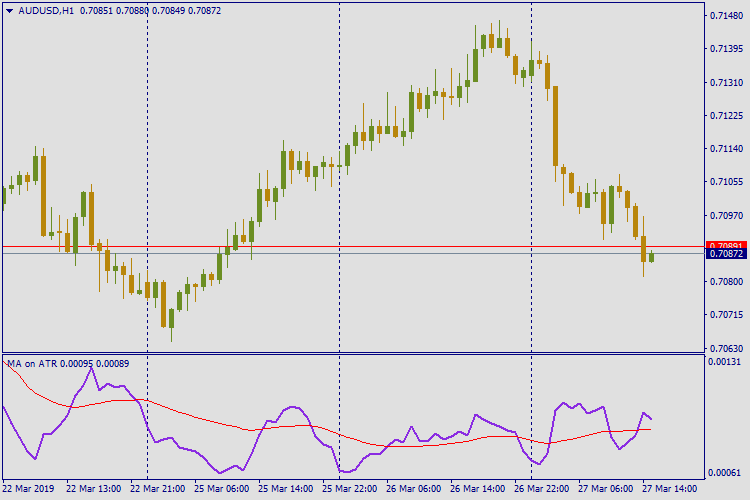 Are you aware of a mql4 version of the first version, or is it possible to convert from the mql5 version? Last edited by pakeha; 05-24-2016 at 02:20 AM. This is probably why it repaints. I changed the loop to work the other way round, and then the signals look terrible. This is classical approach with 2 Moving Averages indicators, beaises it is using the levels and it is profitable during the backtest. 2 SMA — fast and slow. The averaging period of the fast SMA is always less than that of the slow one. This indicator was created to demonstrate indicator recursion, when the indicator is calculated from itself any number of times. In this variant, Moving Avarage with a period of Per2 from another Moving Avarage with a period of Per1 is calculated for any number of repetitions N.
Nothing special. Just the Moving Average indicator by the values of the Average True Range indicator.